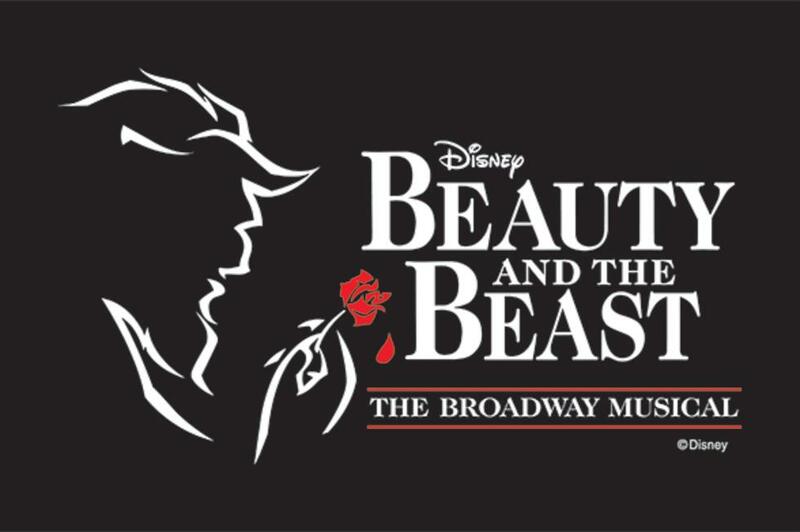 Enjoy the magical performance of the Tony Award nominee Disney's Beauty and the Beast. 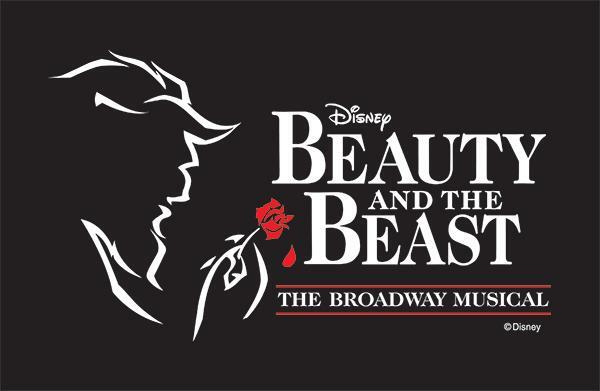 See magic, curses, and true love unfold in this timeless fairytale as young Belle meets the ferocious Beast, who is a handsome prince, cursed by the beautiful enchantress. See it all on the SCERA stage. 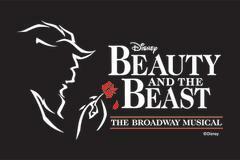 Tickets go on sale Monday, April 1st at 10:00am. Times: Mondays, Tuesdays, Thursdays, Fridays, and Saturdays @ 8:00pm.